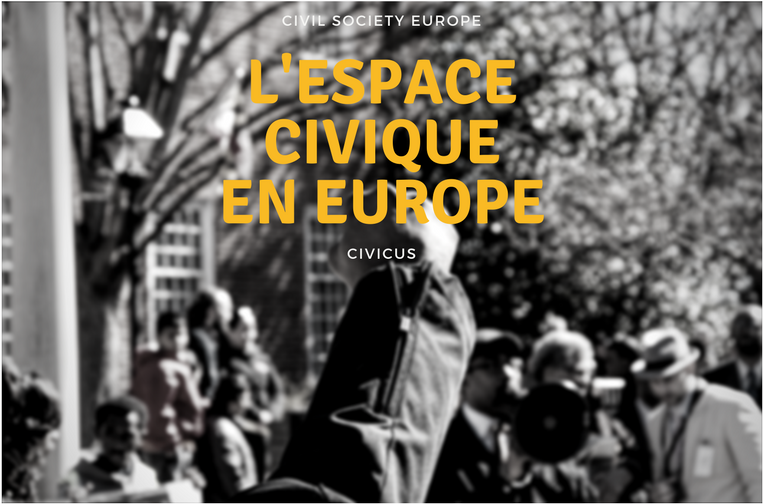 Civil Society Europe and CIVICUS have re-launched their annual survey to map out key trends on civic space in Europe over the last year. This survey covers the European Union, the European Economic Area (Iceland, Liechtenstein, Norway), Switzerland, and the countries candidate to EU accession (Albania, Bosnia and Herzegovina, FYR Macedonia, Kosovo, Montenegro, Serbia, Turkey). According to the Universal Declaration of Human Rights, all people, everywhere in the world, have the right to speak out, to organise, and to take action. These rights – the freedoms of association, assembly and expression – give us the freedom to form and join groups, peacefully protest, and advocate for the things we want – and to counter the things we don’t. 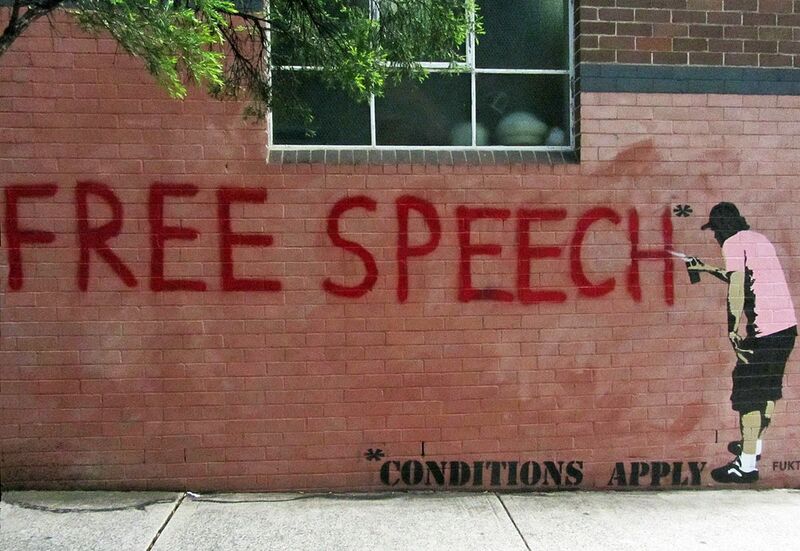 These freedoms are called `civic space’ and are an essential part of a vibrant democracy; where debate and discussion thrive, and where people are able to contribute to important decisions that affect them. As a follow up of their first survey in 2016, CSE and CIVICUS want to assess how operating conditions for civil society have changed in Europe over the past 12 months. A better understanding of the trends will better equip us to work together by responding collectively to common challenges. Your participation ensures a diverse range of views is included and we guarantee that the findings will be made freely available for your information and use. The survey runs until end of April 2017. 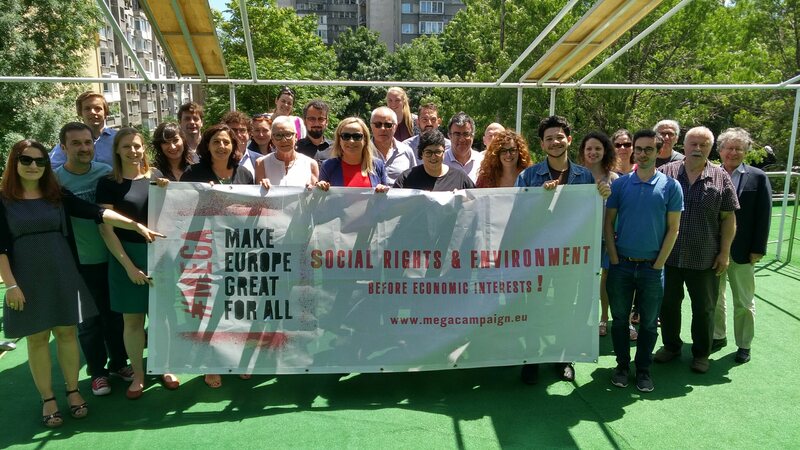 We therefore invite all activists, citizens and NGOs to actively participate in and disseminate the survey to their respective networks, in order to have a broad overview of the ongoing developments throughout Europe. Please access to the survey here. For further information, please visit Civil Society Europe or CIVICUS website.